Welcome to the photo-eye Blog! Being my first entry, many of you may not know that I am obsessed with book as object. I like a well-crafted art book that speaks just as much as its visual content. 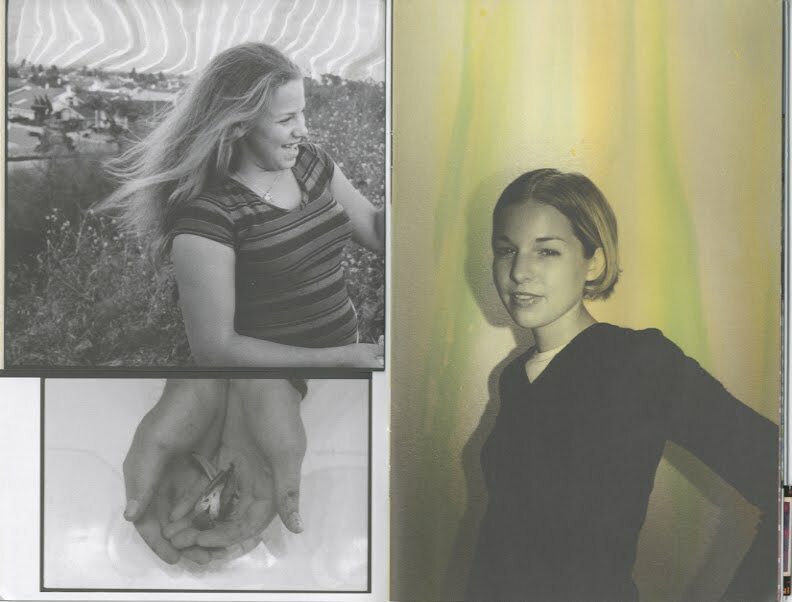 For those of you who I have not spoken with in the photo-eye Bookstore, by email or phone making my suggestions of books that I love to hold, here is the first sampling of my photobook tastes. 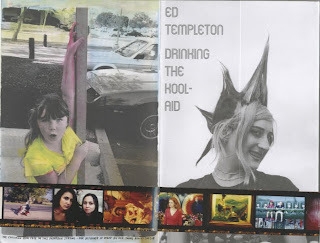 Ed Templeton's Drinking the Kool-Aid published by Morel Books has just arrived in the shop today. Templeton is very popular lately and his work, both photographic and mixed media, is finally getting the recognition it deserves. Being that this is the case, publishers are clamoring to get his images in print. Deformer was a great addition to photobook publishing and was a modest tome of his work -- although in no way a retrospective. The new smaller, but smartly designed book Drinking the Kool-Aid, was designed by Templeton and showcases his photos and mixed media work with horizontal and vertical fold-outs -- the center spread even opens up into a small poster-sized reproduction of a mixed media portrait. The saddle-stitched book is surrounded by a full color glossy belly band modeled after a strip of 35mm film. It is indeed, as the publisher notes, "an original piece of work." 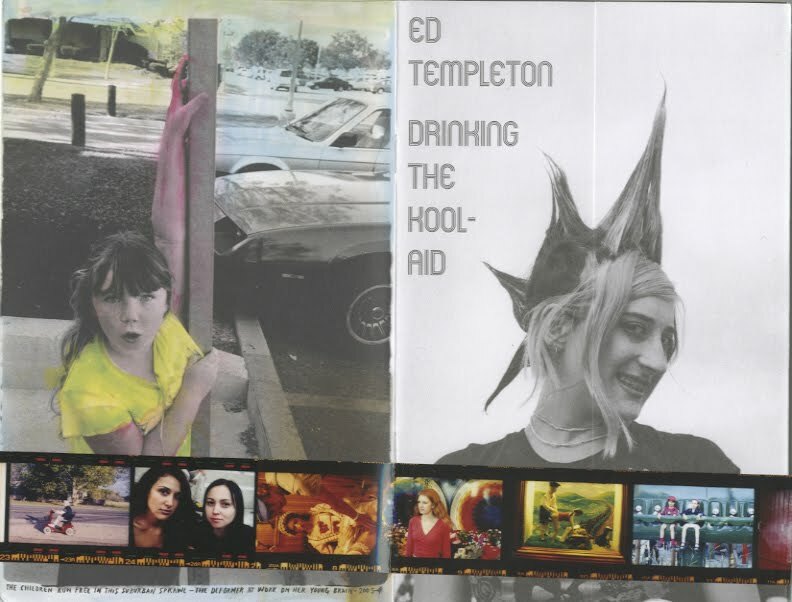 Find out about Ed Templeton's other recent publications and read a great interview in Huh Magazine. Signed copies of many of his books will be in stock in about 2-4 weeks.